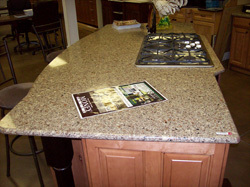 We offer Quartz and Granite Surfaces. Our people make the difference, providing a level of service 2nd to none. Whether you are a commercial contractor or residential homeowner we can service your needs.